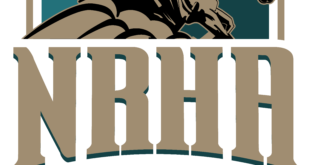 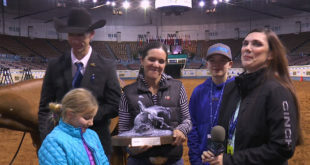 Dean Latimer is the 2018 NRHA Youth Coach of the Year. 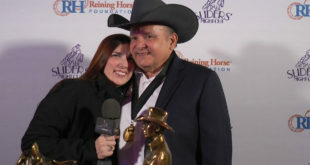 We talked with Dean about this achievement, check out his interview! 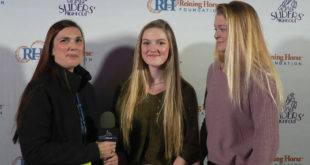 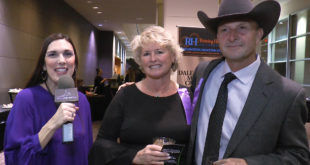 Sarah Willeman is the owner of the 2018 NRHA Leading Mare, Sire and Breeder! 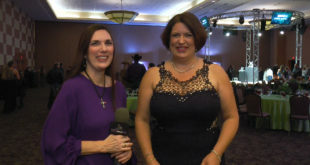 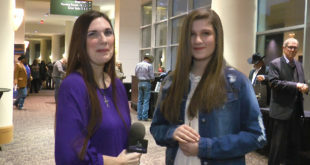 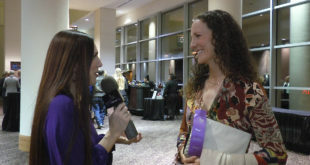 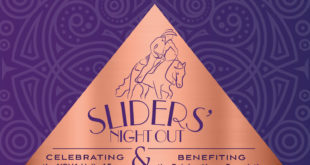 Check out Sarah’s interview about Taris Modern Design, and Gunners Special Nite. 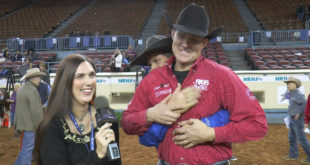 Craig Schmersal is the NRHA’s newest $4 Million Rider! 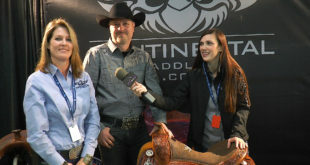 Check out Craig’s interview! 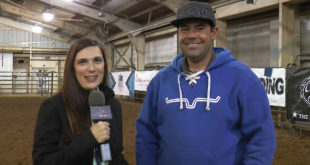 Bud Roebuck had a rough 2017 when the hurricane hit his barn, but came back strong in 2018 and is the NRHA Limited Open World Champion! 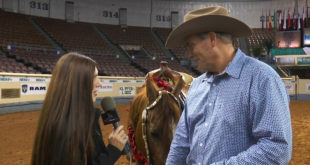 Check out Bud’s interview. 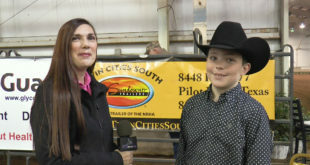 Jesse Dillaman started out 2018 in the youth classes and finished with the NRHA Rookie Professional of the Year! 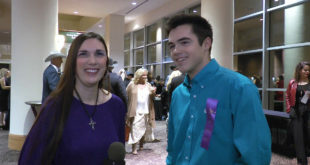 Check out Jesse’s interview! 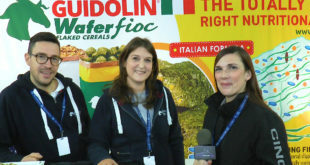 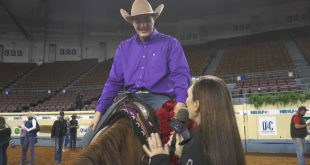 Andreu Nogué Puig is the first Spaniard to win all four levels of the Italian Non Pro Futurity. 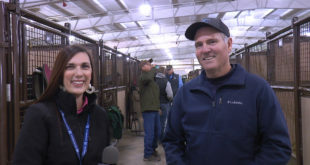 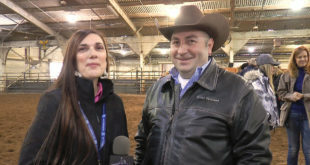 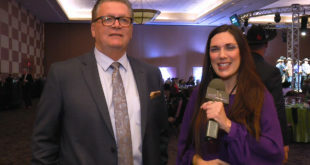 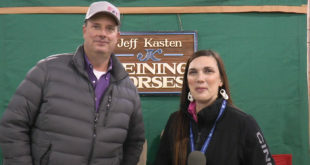 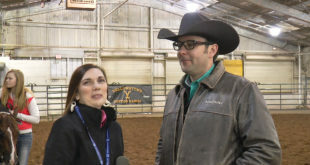 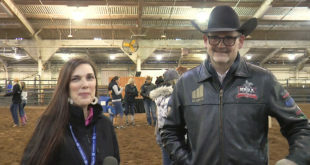 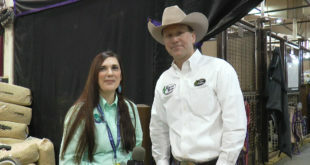 Check out Adreu’s interview from the NRHA Convention! 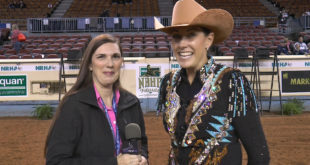 Shannon Snyder is the 2018 NRHA Limited Non Pro World Champion! 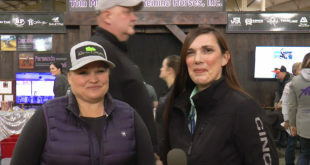 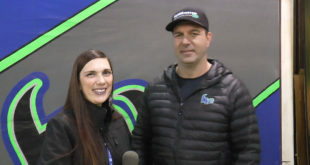 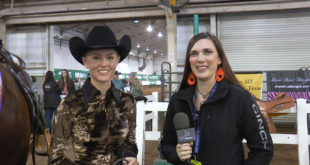 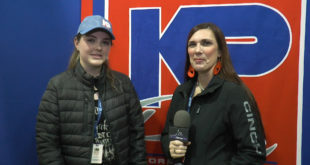 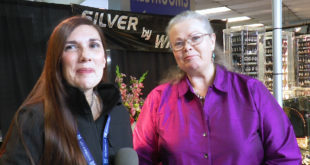 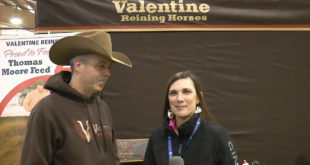 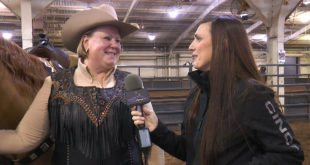 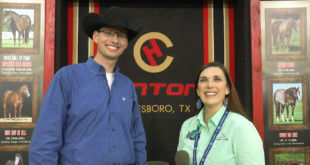 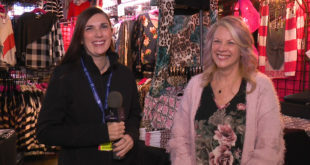 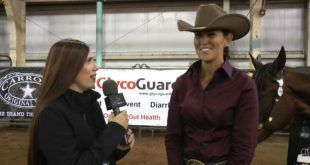 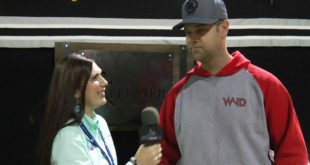 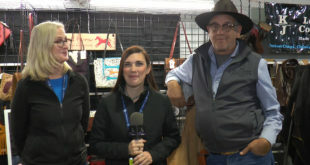 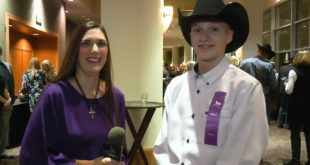 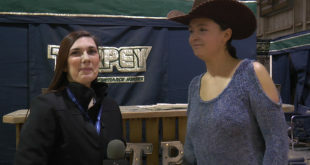 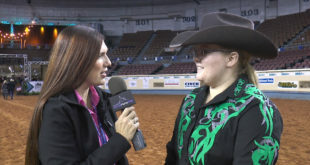 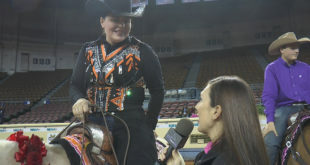 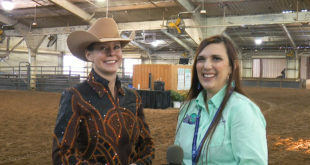 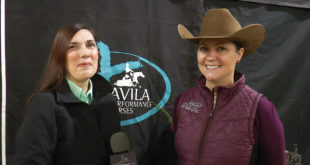 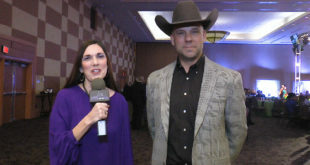 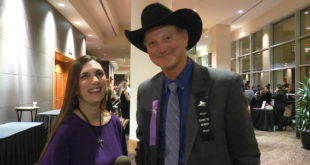 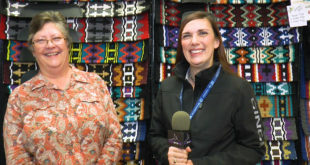 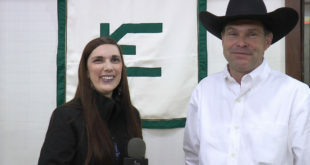 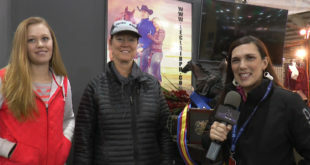 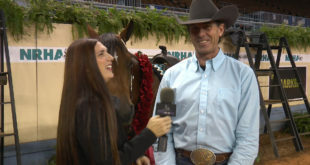 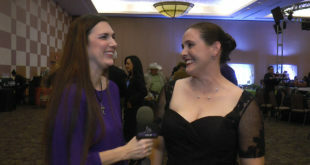 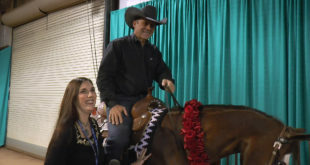 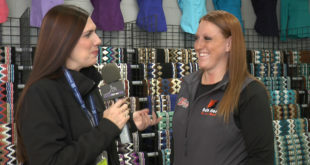 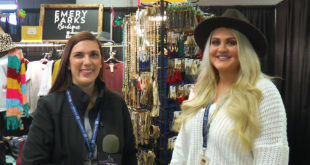 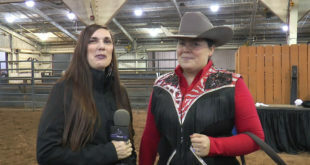 Check out Shannon’s interview from the NRHA Convention! 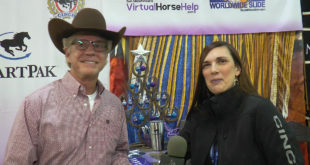 Jack R Medows and Chicsdreamofdiamonds – L4 Non Pro Futurity Final winning run! 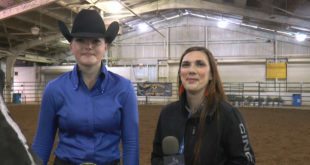 716 / Chicsdreamofdiamonds / Jack R Medows – Level 4 + Youth from NRHA on Vimeo.